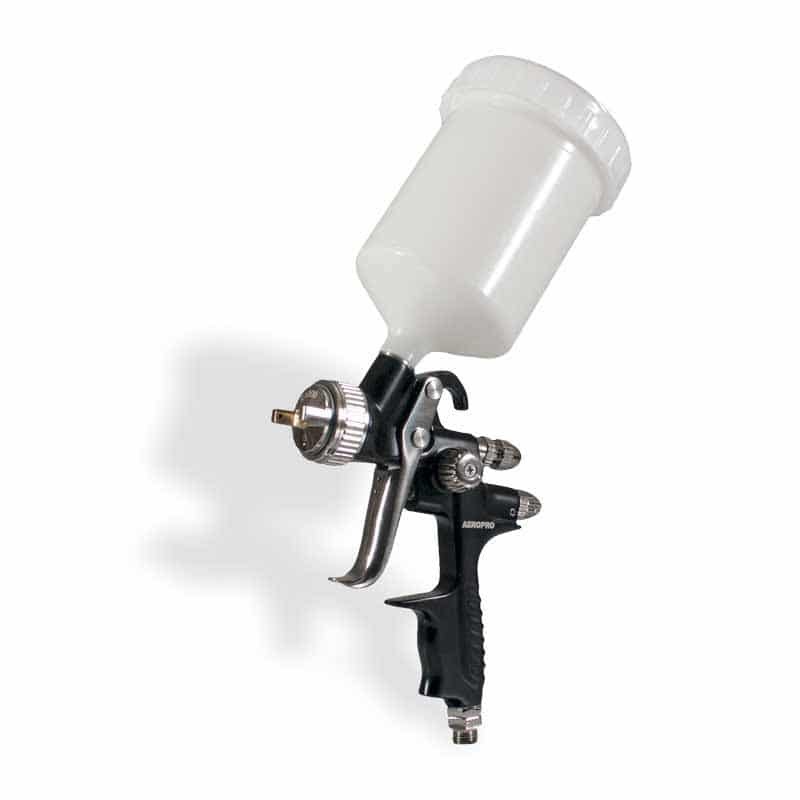 Best used for spray painting middle or high adhesives for surface finishing and middle coatings. This tool has an aluminum forged gun body with precisely machined air cap set. It has a stainless steel needle and nozzle that accommodates a variety of coating for even surface quality and a spotless finish. This gun has excellent atomization along with a quick-release air cap design and a lightweight trigger. The R4000 will ensure excellent painting results and is great for automobile finish painting.